Watching an outdoor movie down on a farm is a good way to spend an evening. But throw that farm in the heart of the City and it only gets better. 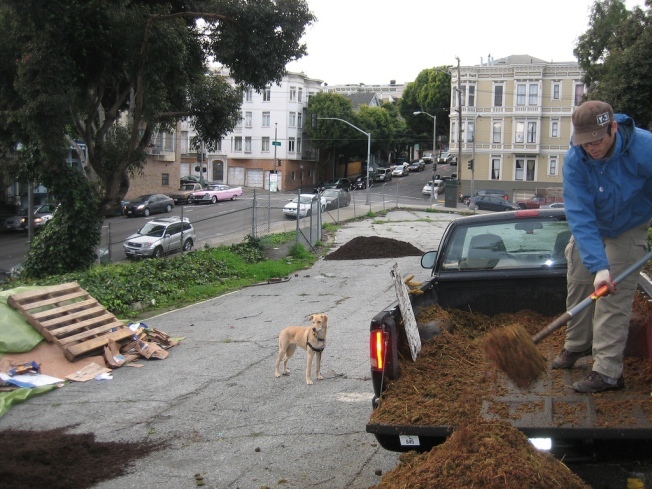 The Hayes Valley Farm has been growing vegetables in the City for months. Now on Sept. 24 the urban farm will transform itself into an outdoor movie theater. And what better movie to show on an outdoor theater at a farm than a movie about bees and plants? The Hayes Valley Farm will show the documentary "The Vanishing of the Bees" next Friday. The party will start at 6 p.m. and the movie will go live at sundown.